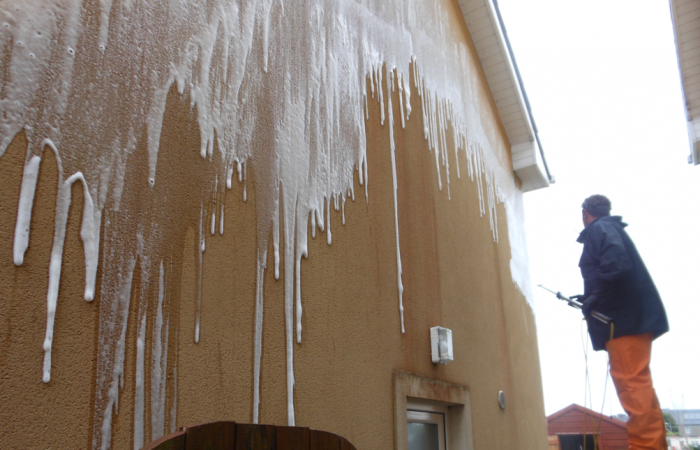 Does your render look a mess? 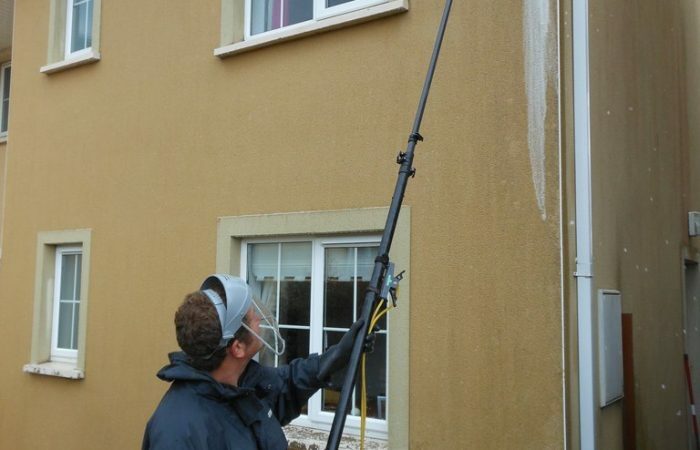 – Are you looking for a professional render cleaning service? 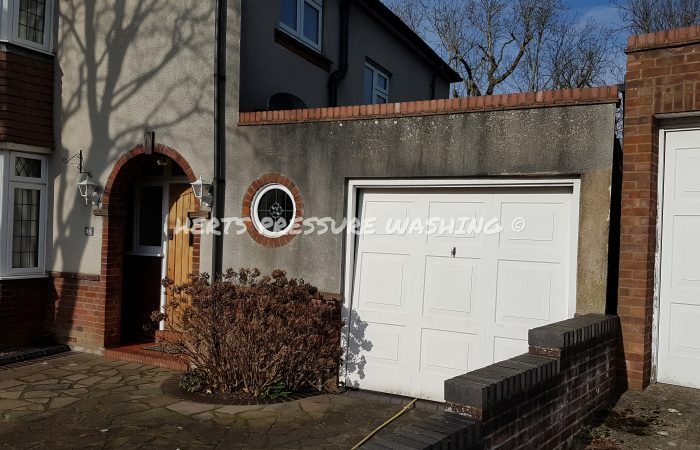 Herts Pressure Washing have developed a tried and tested render cleaning process over the years to instantly remove these unsightly algae stains, meaning we can easily clean any rendered surface, bringing it back to new again without the need for any high pressure cleaning. 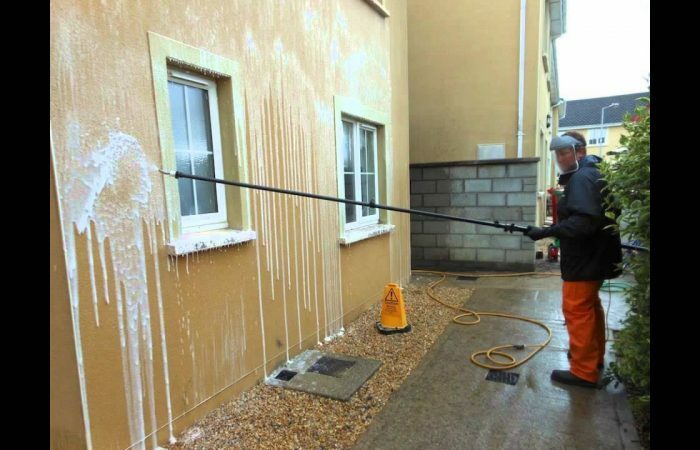 Our special ‘softwash’ approach completely removes the need for any pressure washer, instead relying on gently soaking the surface with a biocidal chemical at no more pressure than your garden hose. 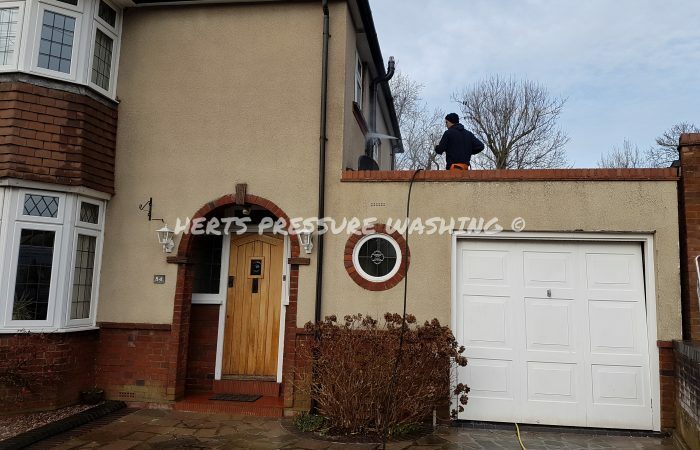 For any more information about our render cleaning services, please get in contact with the office today on 01582 769672 or 01707 538010 or send an email to info@hertspressurewashing.co.uk. 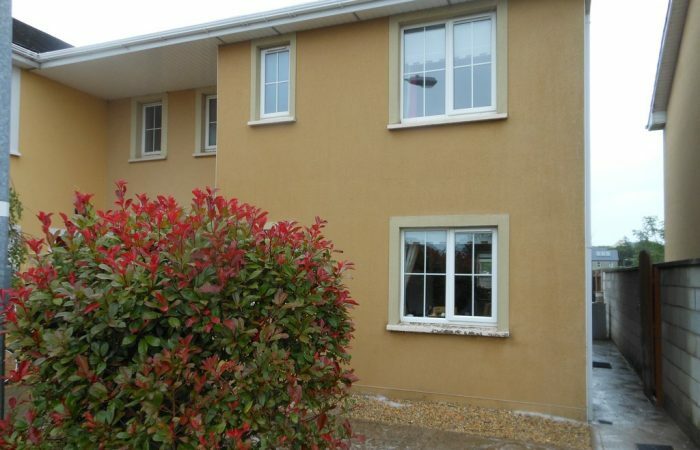 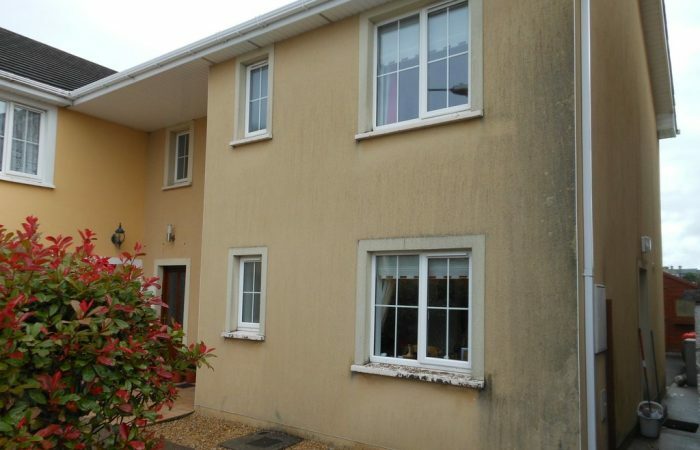 Get your FREE render cleaning quotation and consultation!